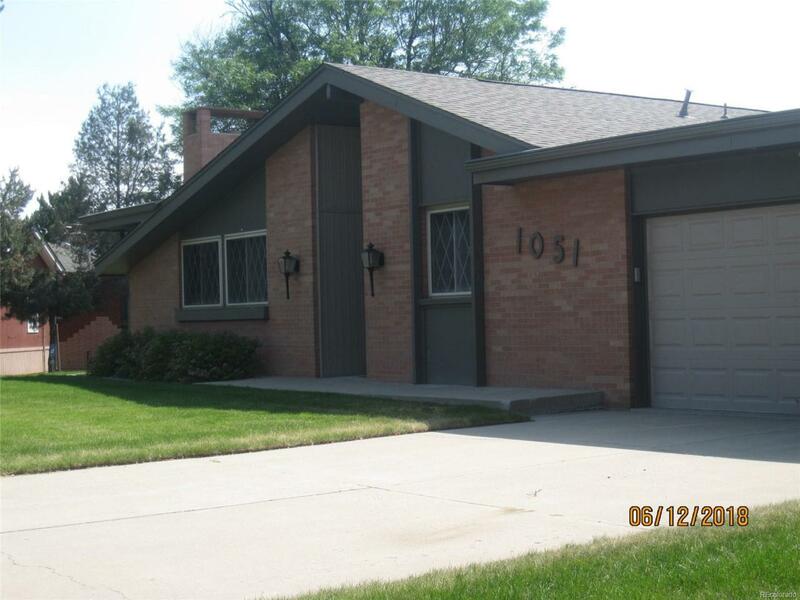 Large brick ranch located on the border of Denver and Aurora. Solidly built clean custom home. 1/2 acre lot. double pane windows. sprinkler. enticing pool on these hot, summer days. Basement study could be used as a non-conforming bedroom. Bar in basement. Lots of storage. Open floorplan. Sun room on north side would be perfect for a plant room. Just needs your individual touches. New carpet, new paint. Lots of natural light. See also vacant lot listing with the same address (different schedule number), .93 acres directly to rear of this listing. Buy both and guarantee nothing will be built behind you. Ductwork cleaned 8/21/18. Appears to have eliminated the smoking odor. New top of the line Lennox furnace and ac was installed 8/24. Your buyer will not have no worries regarding the HVAC system for 20+ years.